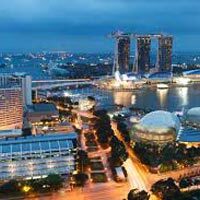 On your arrival at Changi International Airport, our tour co-ordinator will meet you at the specified area and transfer you to the hotel. Check-in and relax (Standard Check in time: 1400 - 1500 hours). Rest of the day is at your own leisure. In the evening, you can opt to go for the exclusive experience of ‘Night Safari’ (at extra cost). It is world’s first Night Safari set in 40 hectares of green foliage. Witness the mystic beauty of the tropical jungle after dusk with stunning light effects. See the nocturnal animals coming close to you with their bright shining eyes, wandering in their natural habitat under moonlit lights. You are completely safe and comfortable in your tram that takes you throughout the area of different habitats designed imitating the specific natural environments from around the world. Later return back to the hotel for a relaxed sleep. Take a fill at morning breakfast at the hotel. 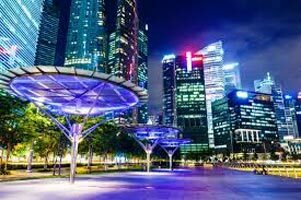 Set out for a half day Singapore City tour that takes you to all the major city highlights of Singapore being Merlion, Orchard Road, China Town, Little India, Gem Factory and the Central Business District. 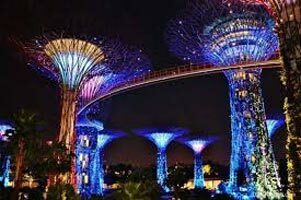 Visit these places and soak in the flamboyance and the perfect maintenance of each place. 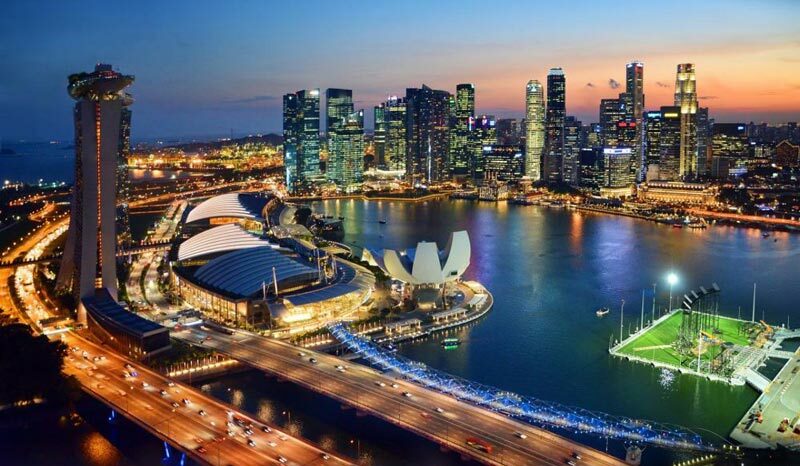 The tour will surely get you closer to the rich cultural heritage of Singapore. 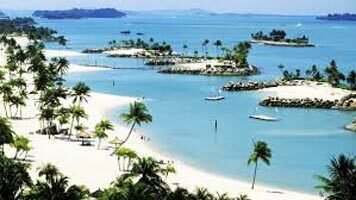 After the city tour, you can join us for an exciting trip to Sentosa Island, the most famous attraction of Singapore (at an extra cost). 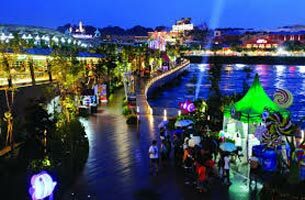 An excellent entertainment hub developed by the renowned Genting Group, it is a perfect day for visitors of all ages and interests. Visit the beautiful world of butterflies at the Butterfly Park and witness new insects at the Insect Kingdom. Get on the super-fun Luge & Skyride and enjoy a thrilling 4D Magix Show. Enjoy dinner at an Indian Restaurant after an eventful day and return to the hotel. After morning breakfast at the hotel, the day calls for your action. You can decide the course of the day yourself or may join us for an exciting day at Universal Studios (at an extra cost). Certainly one of the best theme Parks of Asia, it is divided into seven zones being Jurassic Park, Shrek, Sci-Fi City, New York, Hollywood, Madagascar and Ancient Egypt and all these theme parks offer a unique world full of fun and thrills. With rides for all ages, it makes for a perfect outing for all. Rides like Canopy Flyer, Battlestar Galactica, Accelerator, Revenge of the Mummy, Jurassic Park Rapids Adventure, Enchanted Airways and Magic Potion Spin leave everyone at the extreme stage of adrenaline rush. There is also a lot of house entertainment like Waterworld, Shrek 4D Adventure, Donkey Live and Light, Camera and Action, etc. 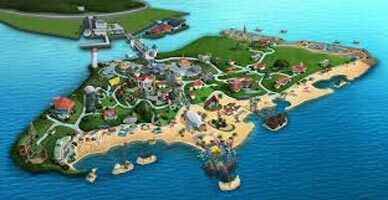 and other fun activities like Treasure Hunters, Amber Rock Climb, Dino-Soarin, and King Julien’s Beach Party-Go-Round and much, much more. Return to the hotel after an eventful day and retire to a relaxed sleep. Charge yourself with the morning breakfast at the hotel, pack your bags and check out from the hotel (Standard Check out time: 1200 hours). Catch your transfer to the airport and board your flight back home. We would be waiting to get your feedback once you return. 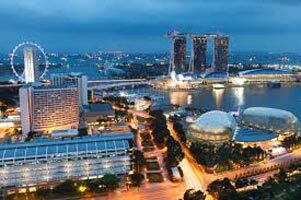 Treats Of Singapore And Cruise - Inside Ca..
Back To Search Results Treats Of Singapore..